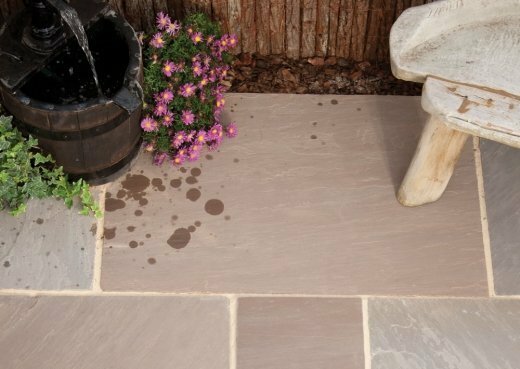 We would recommend you visit our hard landscapes display area before purchasing as stone colours may vary. 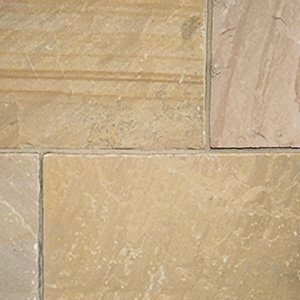 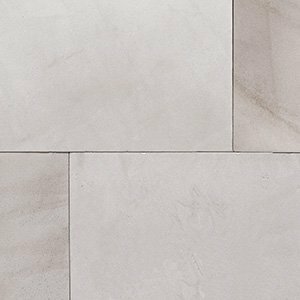 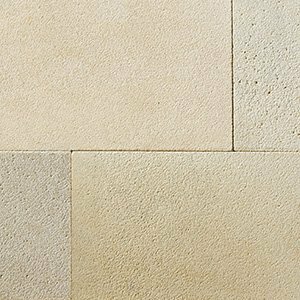 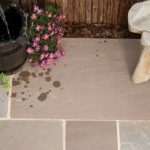 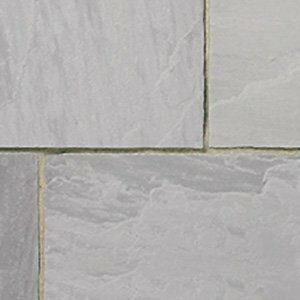 Autumn Brown is a traditional sandstone with a riven surface and interesting edges. 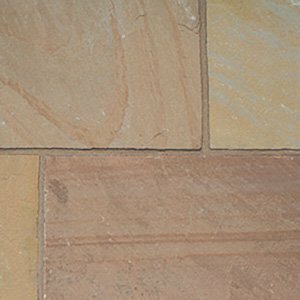 It has warm colour tones which is attractive in any space and blends in well with a rural scene.